Better than a Segway? You Decide! 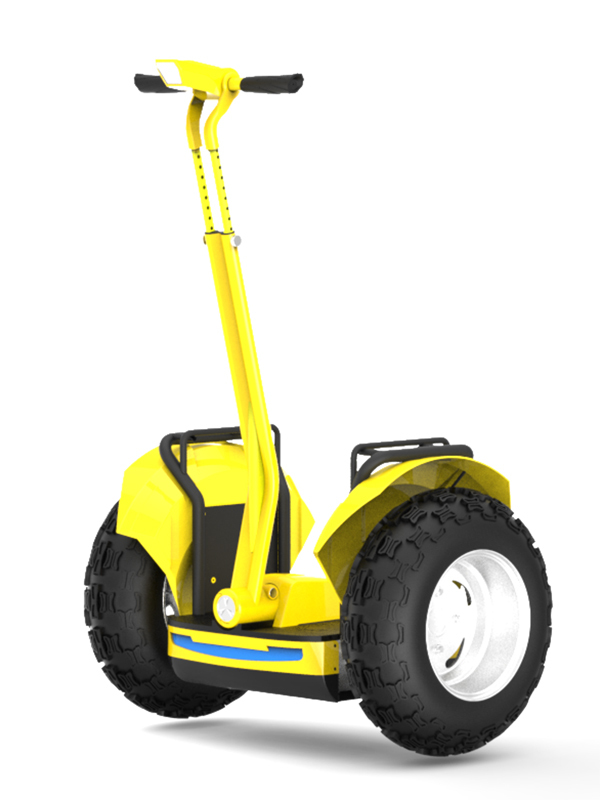 The Robo OB-1 and Robo OB-2 are not Really Segway Alternatives according to the manufacturer. They Claim to be better than a segway. 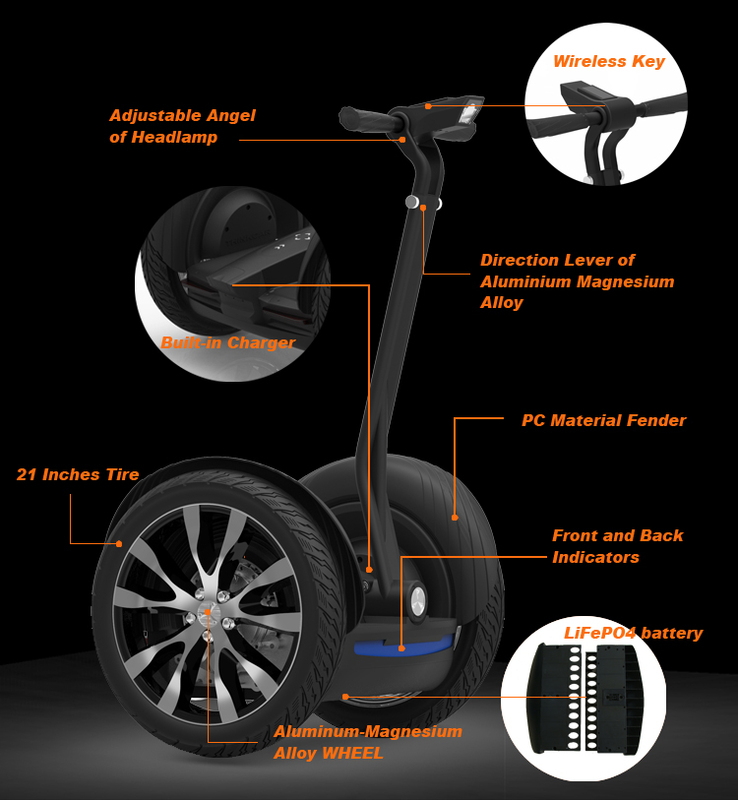 We cannot confirm or deny this Alligation as we have never owned a Segway, but felt it only fair to the Public to offer this Segway Type OB-2 Transporter that was designed by a company with 7 years of Experience in the Personal Electric Transportation Industry, and claims to have the most safest and state of the Art Segway Type Scooter Available on the Market Today. We can attest from first hand experience the Dependability and Durability of the OB-2 as we now have a Demo for Customers to come out and Test Drive. Contact us to arrange a Demo Session with the Robo OB-2 Personal Transporter, it is one of the most wonderfully Designed Personal Transporters on the Market, and we are willing to put our Reputation on the line for it as well as Demonstrate the Awesome Capabilities of the OB-2 to anyone who is seriously interested in the Cadillac of Personal Transporters. 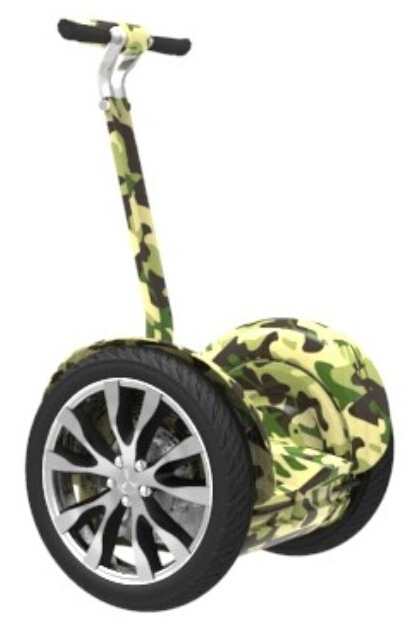 Are they Really Better than a Segway? 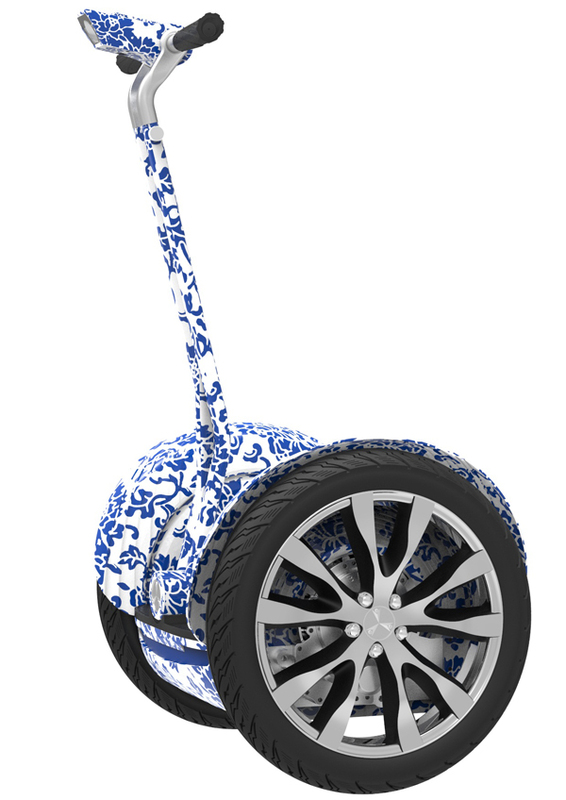 We have many styles and colors to choose from with the All New Segway Style Robo OB-1 and OB-2 Personal Electric Transporters. If you are interested in more information and would like to see some videos and more specifications visit our site below or contact us to come out and Demo it. 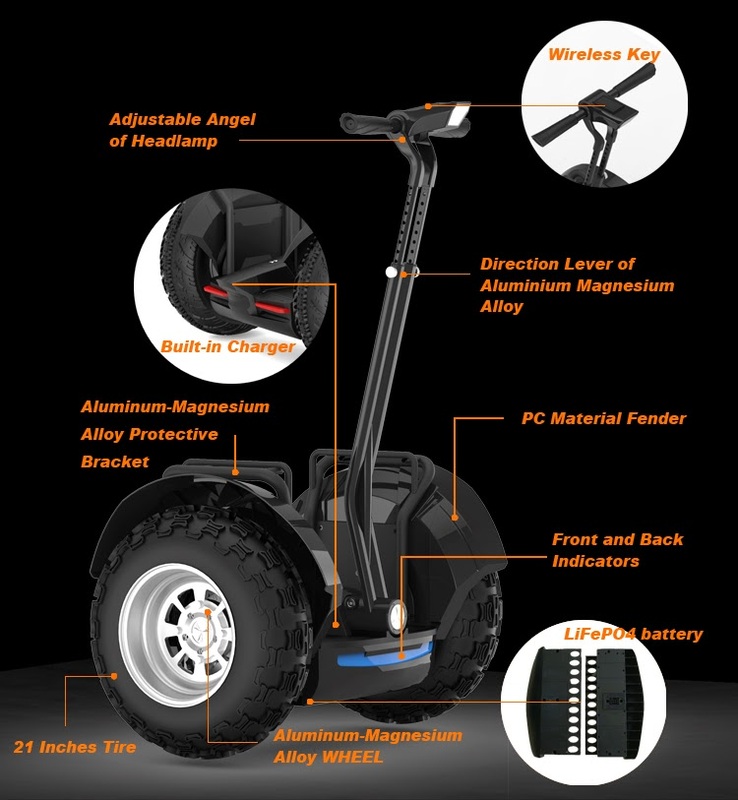 The Segway Style Robo OB-1 and OB-2 have built in Chargers, ( no need to keep up with chargers anymore ) a 5 function adjustable headlamp, and virtually indestructible fenders to match that are made out of Police Shield Grade Material. The Remote control is mounted on the headlamp for ease of use. 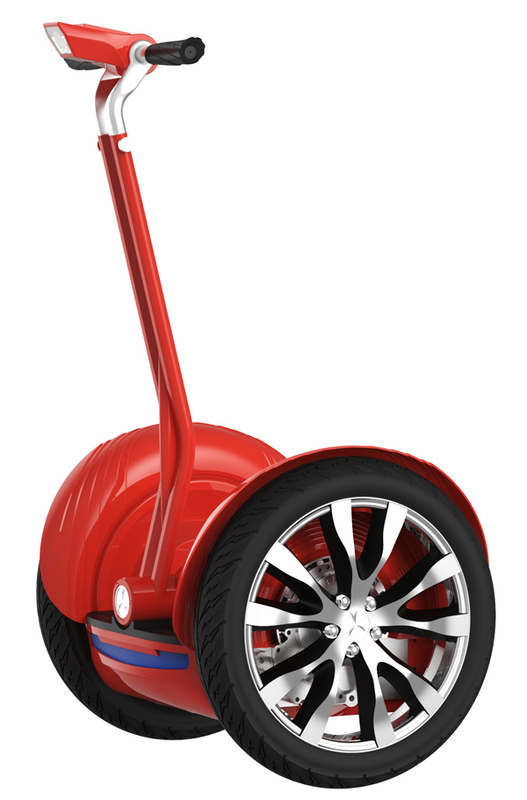 The remote can also program the maximum speed of the personal transporter up to 12.5 mph and shows other various functions of the transporter including battery percentage left. The Lights on the Front and Back are fully operational and functional and work with the various functions of the OB Series Transporters and will even alarm if someone gets to close behind you. Please tell me weight limit and the price of 1&2 please, and what age starts for the, do you have to get a license to ride them. 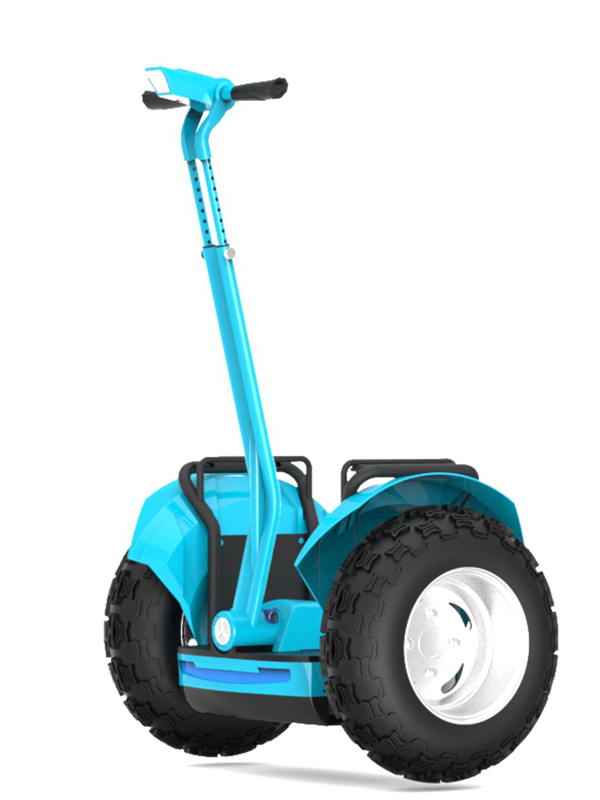 Hola soy un empresario colombiano y necesito comprar cinco segway productos para una empresa de seguridad privada estas máquinas son para ser utilizadas en una planta embotelladora las 24 horas por lo cual se requiere modelos robustos para trabajo pesado . Cuánto me cuestan colocándolas en mi país y cómo sería el tema de garantía ??? ?